Are you bereaved or lonely? 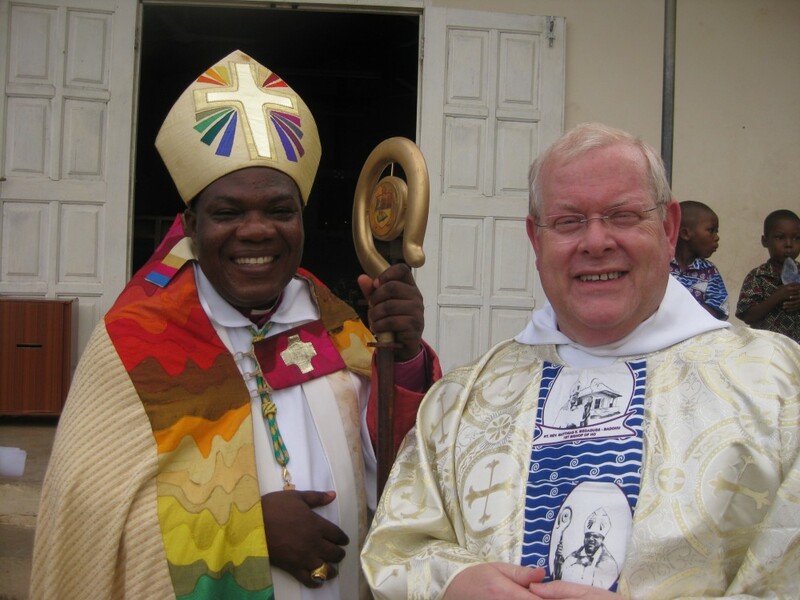 All Saints has a long and cherished connection with the Diocese of Ho in Ghana going back to when the present bishop, Bishop Matthias, trained for ordination in Yorkshire. Bishop Matthias accompanied us on our recent pilgrimage to the Holy Land, during which it became apparent that Ho Diocese is very poor, struggling to pay the relevant state charges and, as you would expect, this impacts on their ministry. By their standards we are an extremely wealthy church. The PCC has approved a suggestion that we help financially by giving parishioners the opportunity to donate any small change, such as we all have at home in boxes, old purses and drawers. To facilitate donations a marked container will be available in church for your contributions. It is the PCC's hope that many will use the opportunity offered to help Ho Diocese continue their ministry.